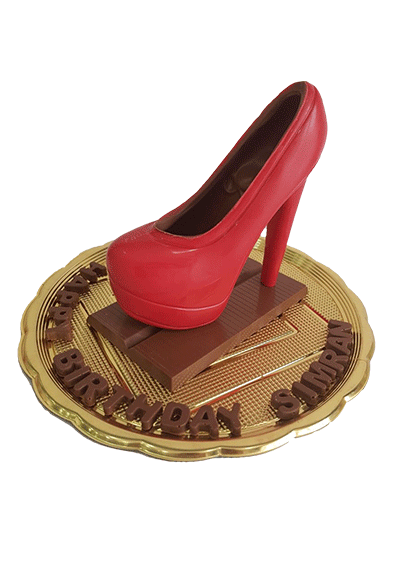 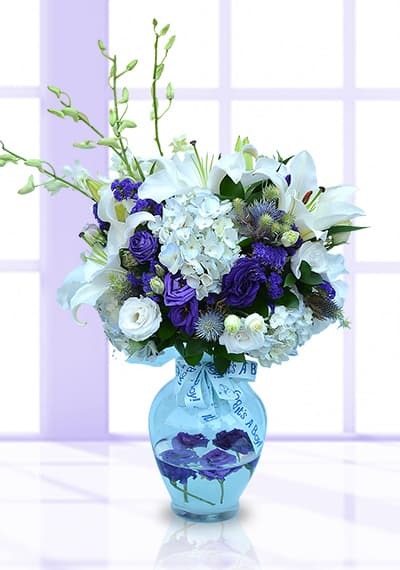 Choose SuperNatural to send to your friends families on same day or the next day. 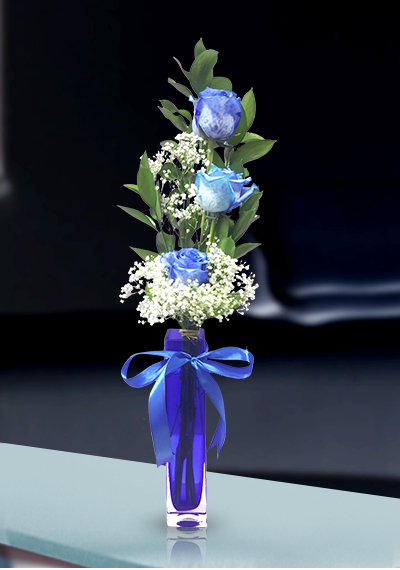 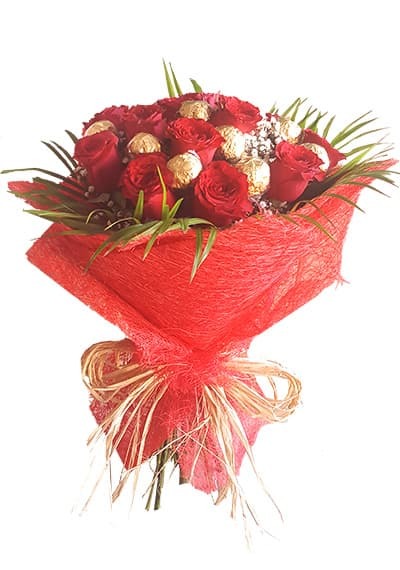 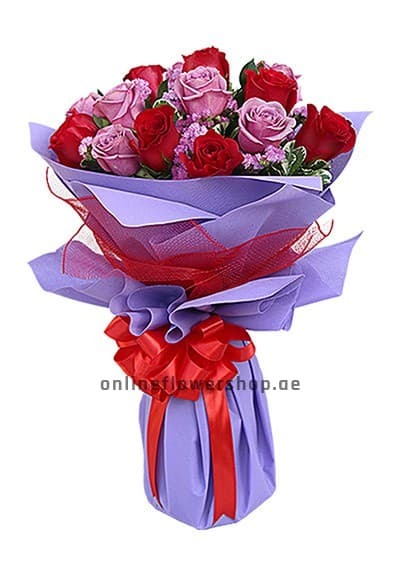 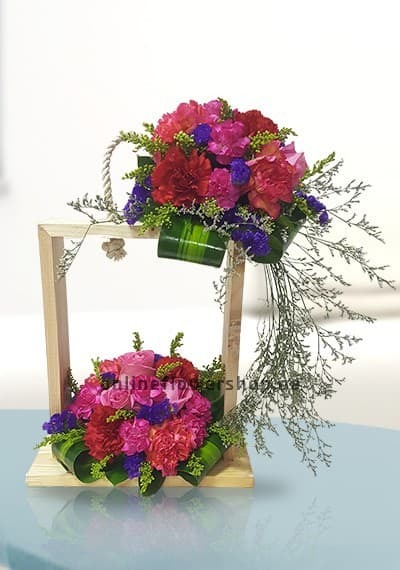 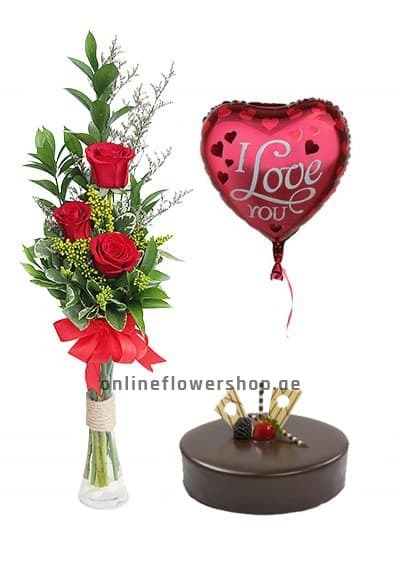 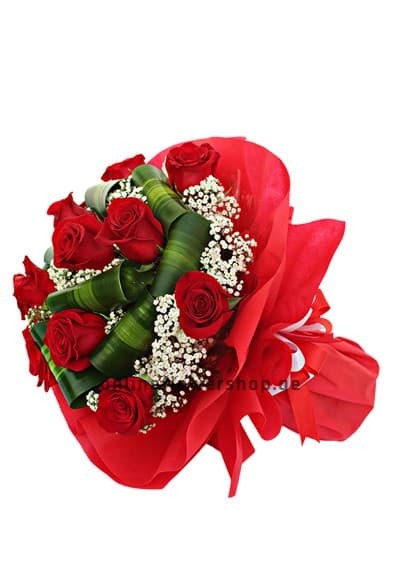 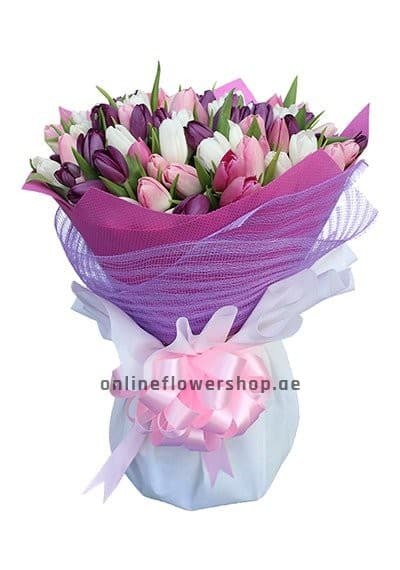 Super Natural is a hand-tied bouquet especially designed for a Special person. 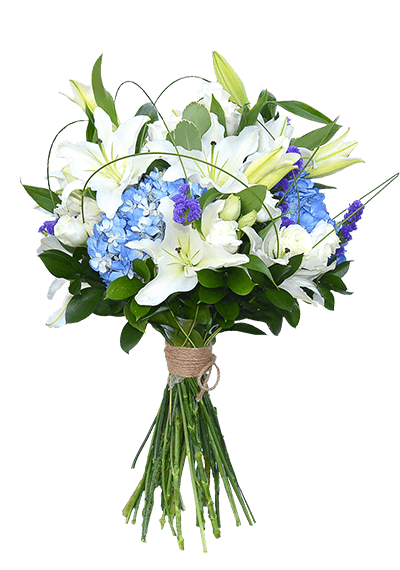 A combination of Blue Hydrangea, White Lisianthus and white Lilly.